In the fictional New England town of Starkfield, an unnamed narrator is forced to stay at the home of Ethan Frome during a winter storm. He relates his encounter with Frome, "the most striking figure in Starkfield, he was but the ruin of a man, with a careless powerful look - in spite of a lameness checking each step like the jerk of a chain." When the beautiful cousin of Frome's bitter wife comes to help with housekeeping, Frome's attraction to her does not go unnoticed. 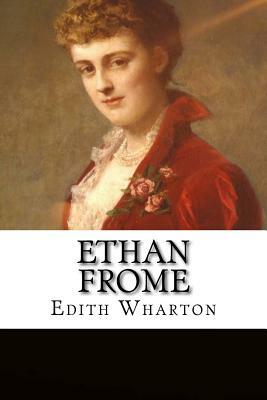 Edith Wharton is a Pulitzer-Prize-winning author.